Reliable, Trusted, Professional Local Electricians in Cambridge! 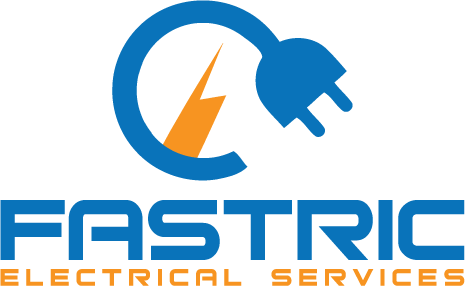 Fastric electricians in Cambridge can look after all your electrical requirements. 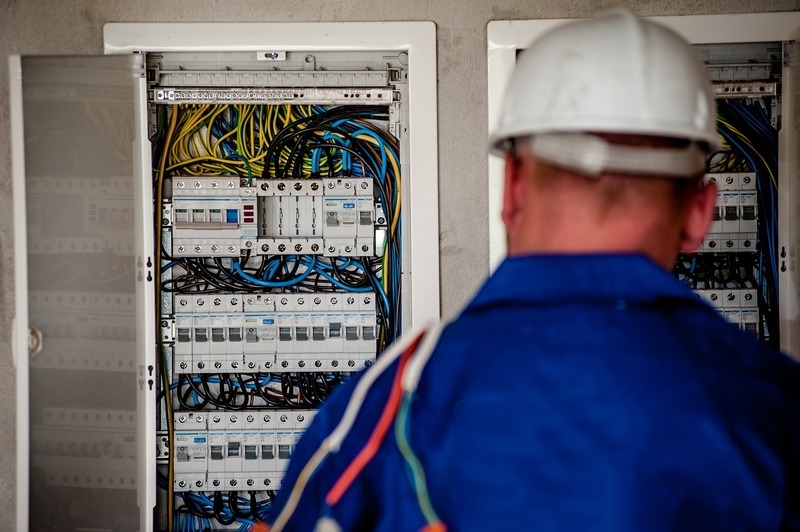 Whether it’s wiring extensions, installing additional lights or sockets, repairs and faultfinding or dealing with emergency repairs or complete rewires. Our competitive rates and a team offering a friendly, professional service guarantees you the best results in the best possible time. Our extensive experience in domestic electrical projects in Cambridge includes works from simple socket replacements to the installation of points or even entire rewiring. We can manage small and big projects and are happy to provide you with a FREE no-obligation quote. We are an independent business with a reputation for our quality of work and professionalism within the Cambridge electrical contracting industry. If you find you’re suddenly without power or a fault has occurred, you can rely on us for a fast, efficient response. Our technicians are prepared for fault finding and repair and can have you back to normal ASAP. We provide certified Test & Inspection for Domestic and Commercial premises. If you require a safety inspection, contact Fastric today. A simple annual inspection can make sure your electrics and portable appliances are in safe working order, and reduce the risks associated with electrical faults. An Electrical Safety Certificate is a document issued by a certified electrician to attest that all electrical circuits and appliances in a property are in working order and safe to use. As a landlord, it is your legal duty to ensure all electrical equipment in your property is safe and maintained throughout the whole tenancy. We offer a very personal solution to your security needs including the installation and/or maintenance of intruder alarms, CCTV or access control systems. Contact us today and see how we can get you setup and secure. If you need a reputable local company to carry out surveys, inspections and electrical testing in Cambridge, you can rely on our efficient and highly professional service. Our PAT tests examine your electrical appliances and equipment to ensure they are safe for everyday use. Many potentially dangerous faults are difficult to detect, so don’t take any chances. Book a PAT test with Fastric today. You’re in safe hands when you choose to work with Fastric. Our Gas Safe registered engineer can help you with all aspects of Boiler & Heating Installation, Repair, Maintenance & Servicing in Cambridge. Simply request a FREE quote from us. We specialise in the installation of Boilers & complete heating systems, utilising the latest technology available. Modern boilers improve efficiency to over 90% which could save you a minimum of 30% per year on your home heating bills and represents a big saving over the lifetime of your boiler. For a FREE quote and consultation, contact us today. Our engineers is gas safe registered and has many years of experience. 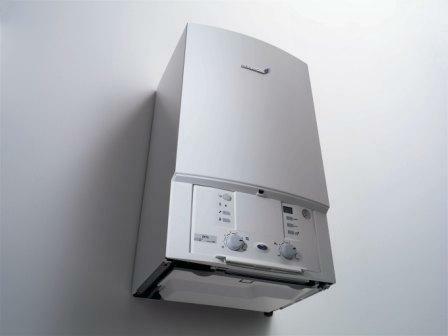 Annual boiler & heating servicing is a wise precaution for home owners and mandatory for Landlords. We ensure that your current system is operating to peak performance, our professional engineer will check against Carbon Monoxide leaks and prolong its lifespan. Regular maintenance can also help prevent an unwelcome system breakdown which can be expensive. Homeowners and Landlords, book your annual service, contact us today. We are quick to respond to emergency heating repairs and any breakdowns. Our team understands that getting your system up and running is vital. Our engineer will make an assessment and advise you on the best course of action to get your system running again. We give breakdowns high priority. Our experienced engineers is here to offer you a professional service. Contact Us Today. Power flushing your radiators and heating system removes the built up ‘sludge’ from your system, decreasing fuel bills and prolonging the life of your central heating system. Having your heating system power flushed can help keep you warm during the winter, reduce your fuel bills and avoid a total system failure. Our engineer is equipped with the latest equipment to carry out a power flush with minimal hassle. Home, Commercial, You Name It, We’ll Help.